Every two weeks I teach a first time homebuyer education class that is full of potential homebuyers and Realtors that are unaware of some of the most inexpensive, safe, and savvy loan programs that this fruitful market has to offer. As a mortgage advisor, I feel that it is my job to make sure that my homebuyers are clearly educated of both the homebuying process as well as the role duties of becomming homeowers. The three loan programs that I am discussing have some of the lowest default rates among today’s home loan programs and provide savings in the “thousands” as compared to FHA and conventional financing. 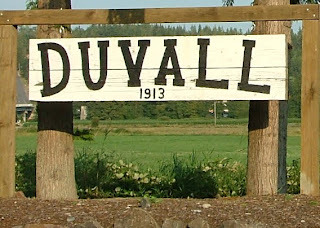 I’ve put together a one-and-one-half minute video explaining the 3 loans programs, why I am a fan of them, and why I think that Duvall, Washington is a great place to call HOME. Below the video are links to all three of these great loan program for you to gather more information, and of course, please fee free to contact me directly with any questions! If you are considering buying a home, it is important that you are working with a professional Realtor that is well versed in each one these programs. 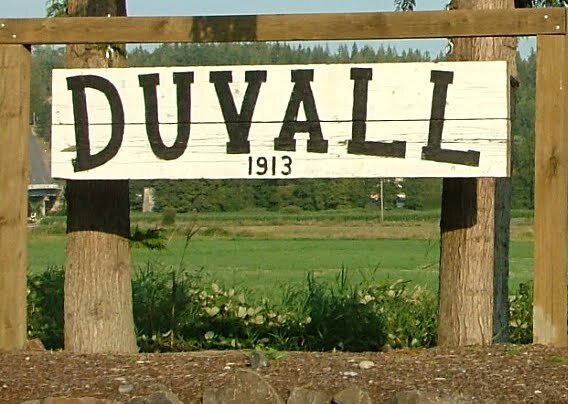 If you live in Duval or are thinking about moving to Duvall, I feel very comfortable referring Duvall Real Estate Agents John and Sarah Payson with the Payson Group. They clearly understand the USDA, VA, and Homepath programs and do a brilliant job with their clients.